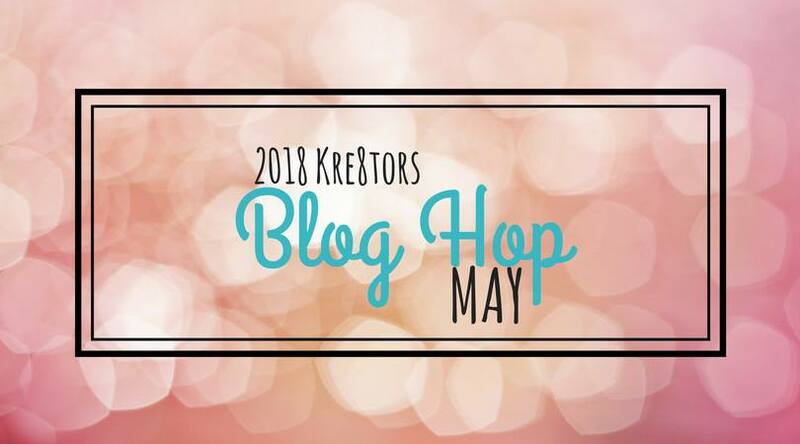 Welcome to the Cre8tors May Blog Hop. This month we say goodbye to some of our favorite products that are retiring from the Occasions Catalog. There were so many to choose from that I finally went with the one that I kept reaching for over the last few months. The Lots to Love Box was so much fun to play with as well as give to friends and family for Valentine's Day, Easter, Birthdays & Mother's Day. I made these boxes using a few stamp & die or punch sets (You can find the list at the bottom of this post). 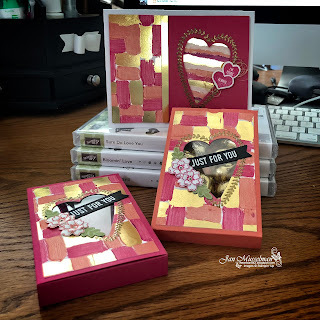 I used Calypso Coral for the box on the left and a layer of Delightful Daisy Designer Series Paper (DSP) on top. 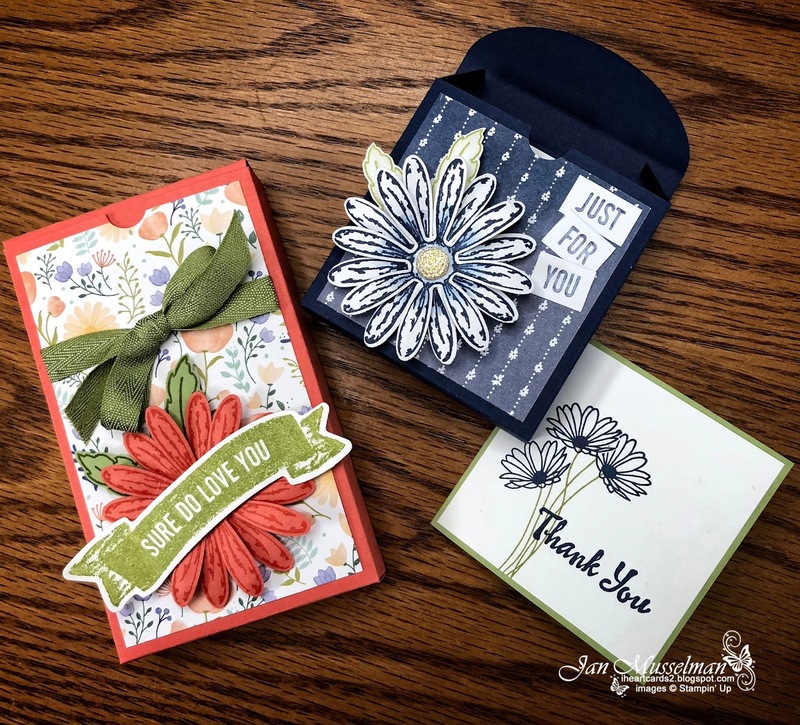 The Daisy Flower was stamped in Calypso Coral onto Calypso Coral Cardstock and then cut with the Daisy Punch. The leaves are stamped with Pear Pizzazz Ink onto Pear Pizzazz Cardstock and then I fussy cut them out.The Banner is stamped with Pear Pizzazz Ink onto Whisper White Cardstock and then cut with the coordinating die from the Lots to Love Box Framelits Dies (retiring the end of May). The Ribbon is the 3/8" Mini Chevron Old Olive Ribbon (Retiring in June). The smaller box on the upper right is a 3 x 3 Note Card Box I made from the same set of dies. I just made it shorter. This one is a Night of Navy box Trimmed with the Delightful Daisy DSP (also retiring in June). The Daisy Flower is stamped with Night of Navy Ink onto Whisper White Cardstock. The leaves are stamped with Pear Pizzazz Ink onto Whisper White Cardstock and Fussy Cut them out as well. I pulled some color from the edges into the center using a Blender Pen. The Sentiment is stamped with Night of Navy Ink onto some strips of Whisper White and then cut to size. For the Thank You cards I chose to use Pear Pizzazz Cardstock for the Base. Whisper White for the Card Front. Night Navy Ink for the flowers and sentiments and Pear Pizzazz for the flower stems. If you would like to Purchase the Framelits (Available while Supplies last) you can click on the link below and you will be taken to my shop where you can complete your purchase. By the way, The Lots to Love Framelits Dies have been discounted 30%! Bringing the price to 23.10 plus tax and shipping. Remember to use the host code when you place the order (ZQAAYWQ). If you are In the United States and need a demonstrator, then you can order from me by clicking on the links provided below. Thanks for Looking! SIP Challenge 150 – Fancy Folds! 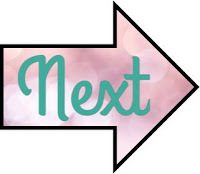 SIP Challenge 149 – Dads & Grads!